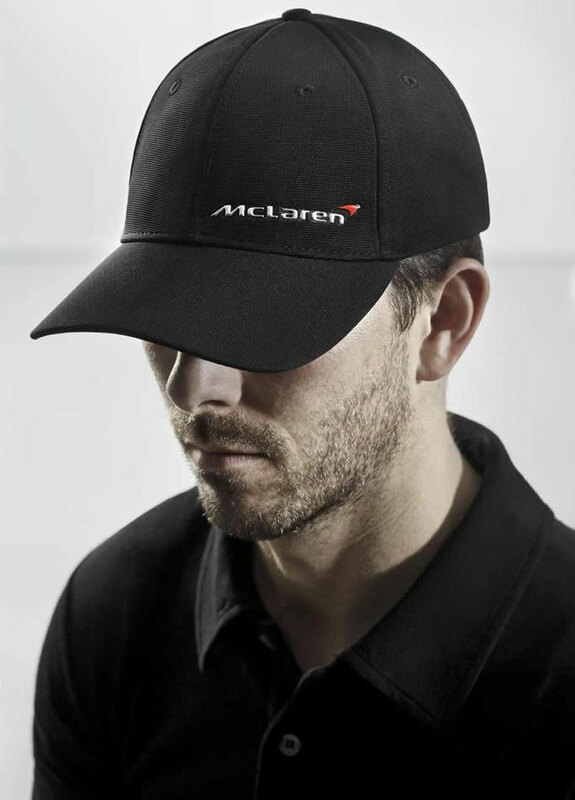 McLaren has announced a new range of merchandise and accessories inspired by its MP4-12C sports car, just in time for the holidays. So, if you have a car and you’re not satisfied with it, which is quite impossible, you will get a few more things to make yourself more interesting ride and look. 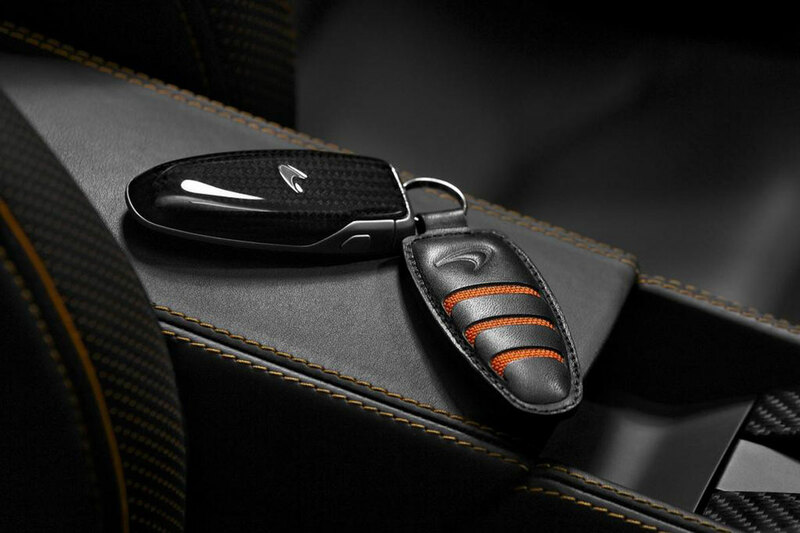 British automaker’s eStore offers the wide range of products including stylish accessories, clothing, and luggage. 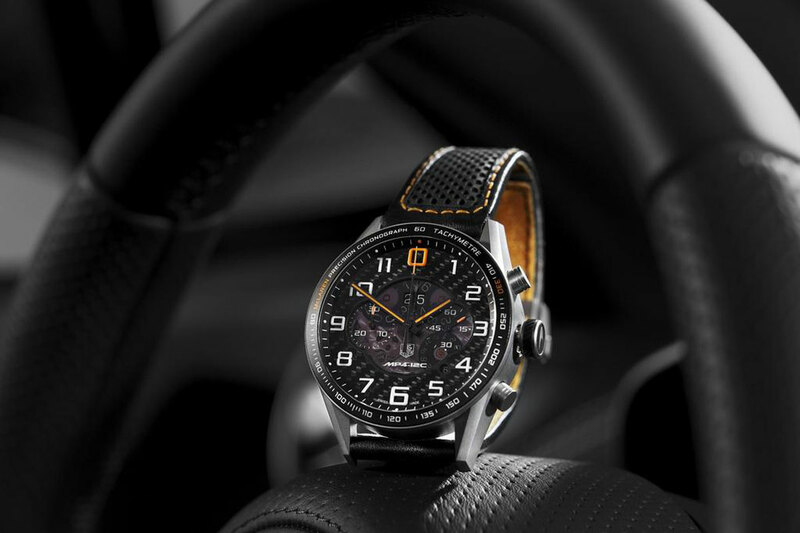 The men’s accessories includes a special edition watch from http://www.mclarenstore.com/ which draws inspiration from the MP4-12C with carbon fiber for the dial and is limited to just 1,000 pieces around the world. 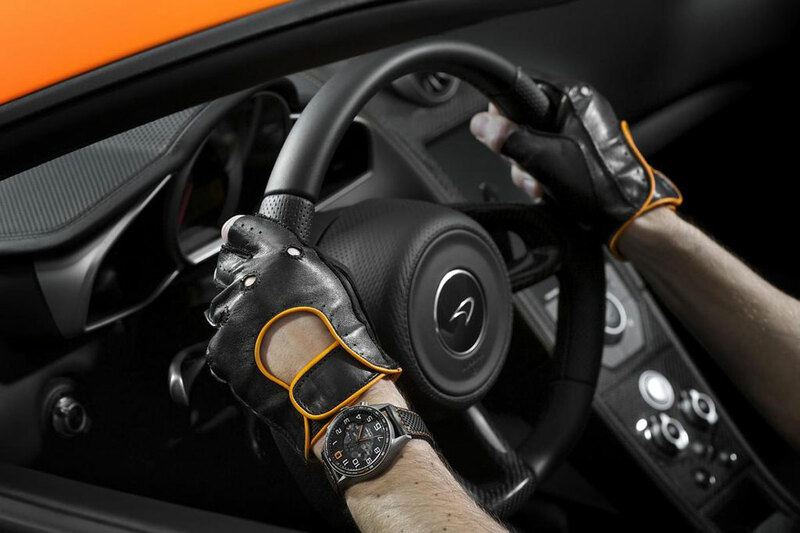 Many customized versions of this sports car such as this volcano orange one offers possibilities to create additional content that will make the car more desirable for customers, of course besides the speed. 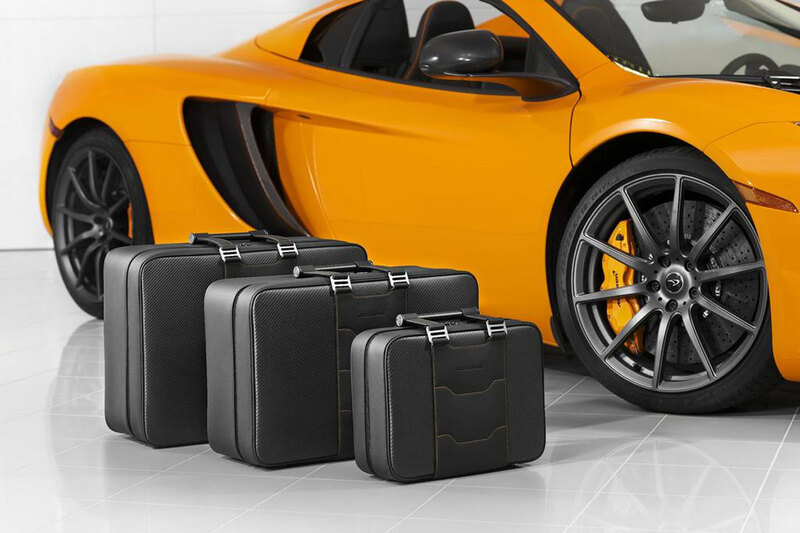 Fitted luggage set can be purchased, designed to optimally fit in the MP4-12C’s trunk space underneath the hood. 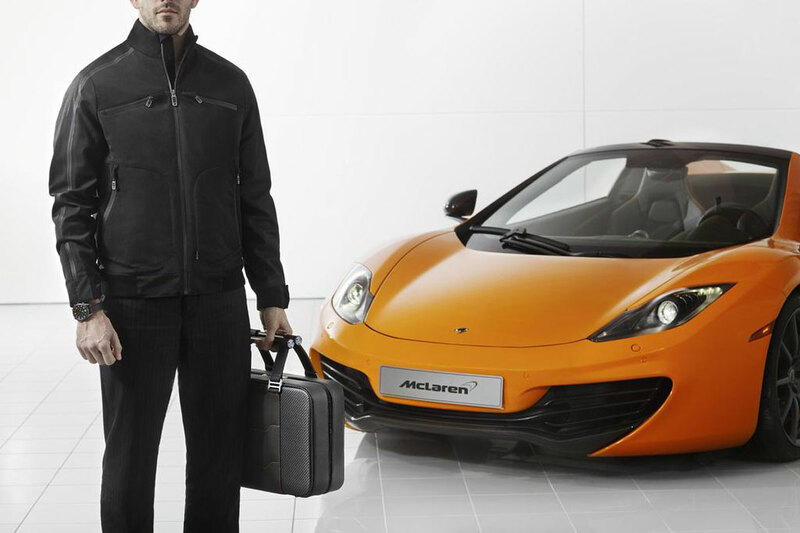 It’s no standard luggage set though, as they’re constructed from an exclusive carbon fiber outer material and feature carbon fiber handles and silver or McLaren orange detail stitching. 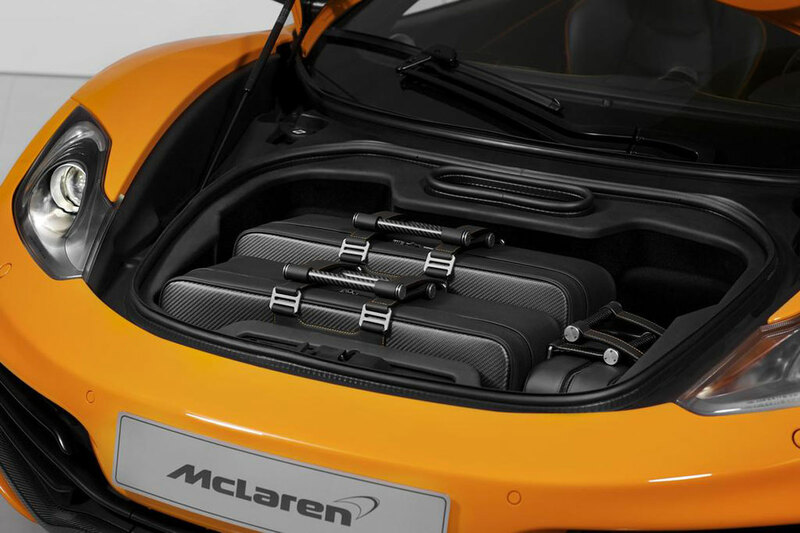 Inside, the cases are lined with the same “Space Fabric” used on the seats of the MP4-12C. 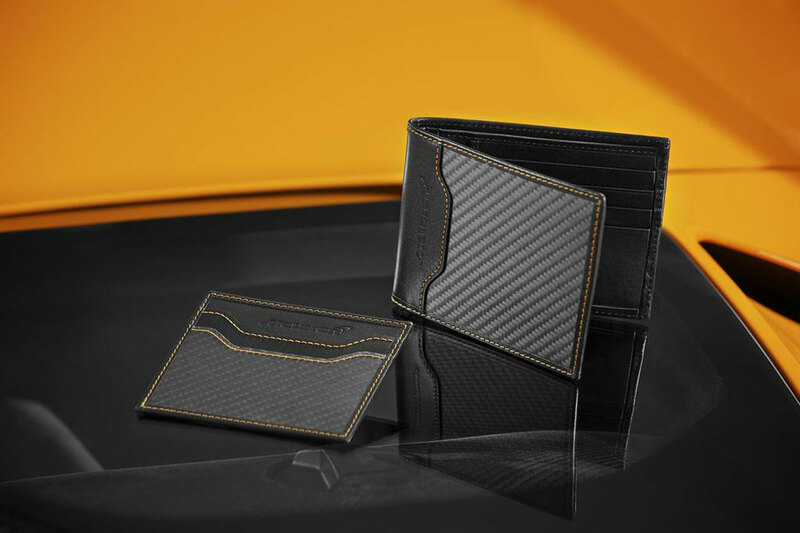 A variety of clothing and apparel accessories are available ranging from a black leather wallet and card folder with a carbon fiber weave effect, of course to gloves ergonomically designed to ensure comfort and perfect grip. Clothing includes a black sports jacket, polo shirt, and cap.